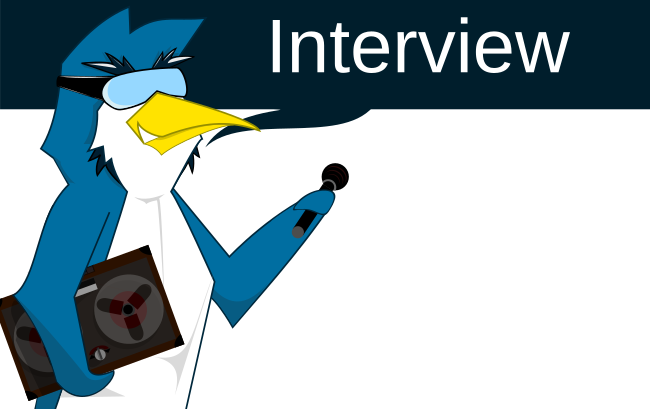 I got the chance to have a little chat with Timothee Besset who helped bring us the recent Linux port of Rocket League. 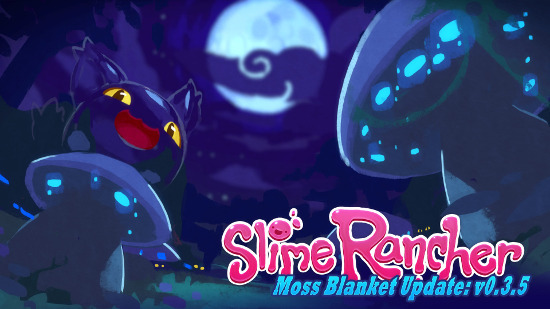 Slime Rancher is a damn cute game, it's high on my list to play hours of when it has some fleshed out content to it. 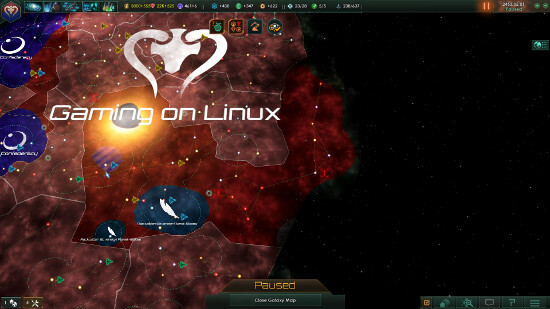 It has hit over 300K sales so I caught up with the developer on the Linux side of it. 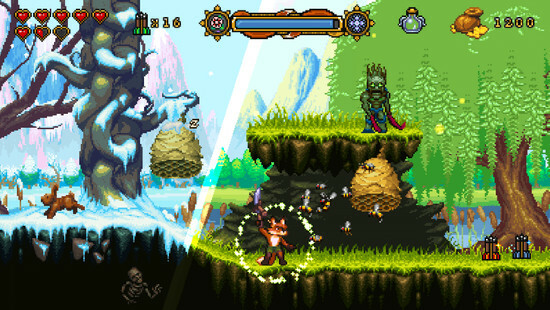 FOX n FORESTS, a 16-Bit style action platformer that has adventure and puzzle elements is on Kickstarter, it looks good and promises Linux support, so I asked about the status of the Linux version. 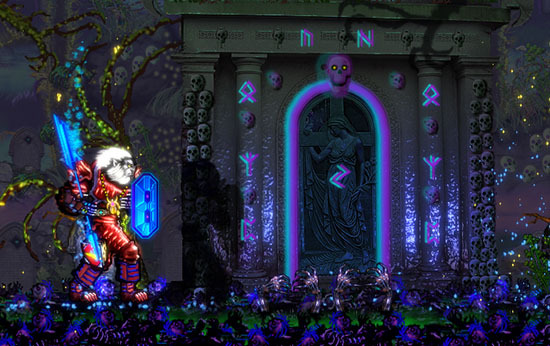 I arranged an interview with Eagre to talk about ZED and their experiences with Linux and our community, including the decision to change support from a stretch goal to a base funding goal. 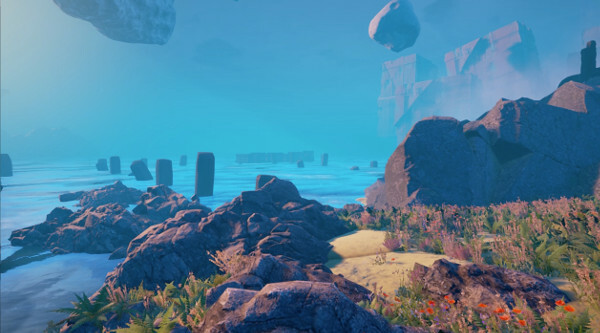 ZED is an upcoming adventure puzzle game built with Unreal Engine 4 that’s currently on Kickstarter. 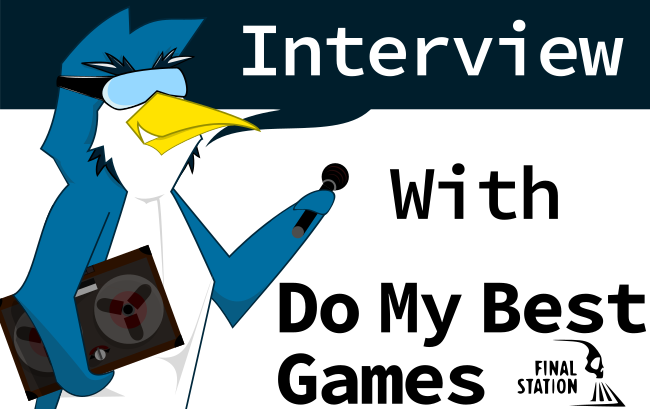 Developers from “Do My Best, Games” have agreed to answer few questions about their upcoming game "The Final Station"
I had the pleasure of speaking with another developer today about their Linux sales, and this time it was Lurler from AtomicTorch Studio. 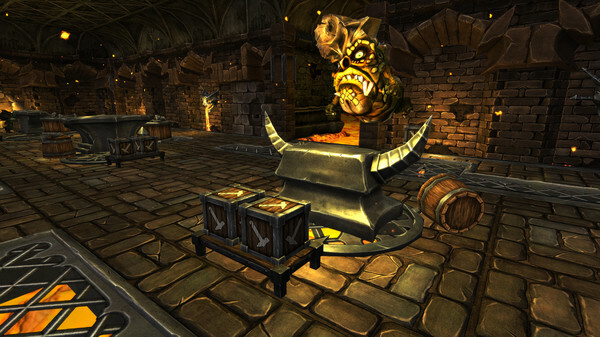 I asked on twitter for developers to get in touch about their games, and first up is Quest of Dungeons from Upfall Studios. 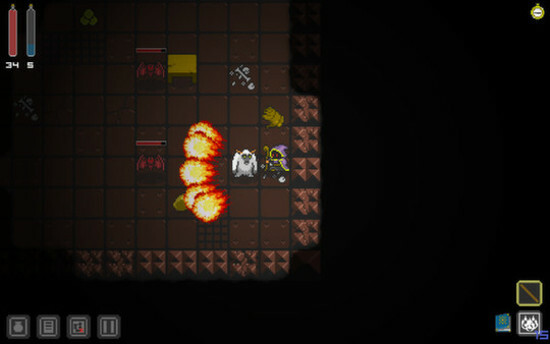 A turn based dungeon crawler game featuring a good old 16-bit retro artistic look. 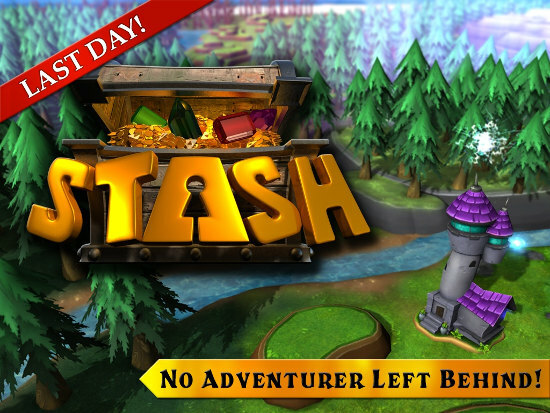 President of Stash MMO developer Frogdice, Michael Hartman, talks about world design, custom events and more. 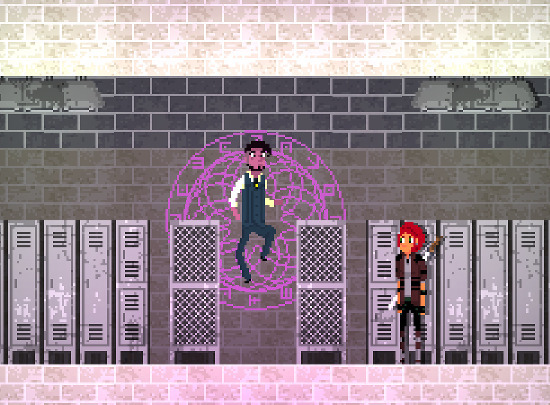 This is a kind of mix of a Project Maiden review and an interview with its creator Kevin Cole, in which we discuss his first two games, as well as his experiences with crowdfunding and game development. 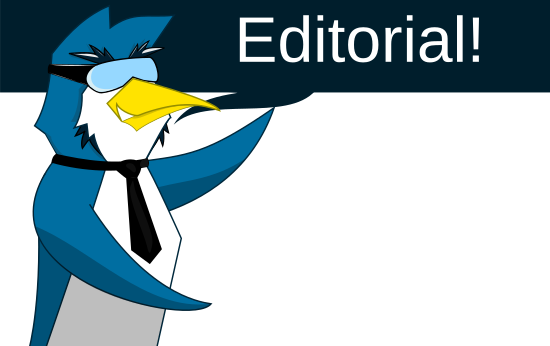 One-man developer Side Scroll Studios talks to GamingOnLinux about developing their own engine, promoting an indie game and managing expectations. 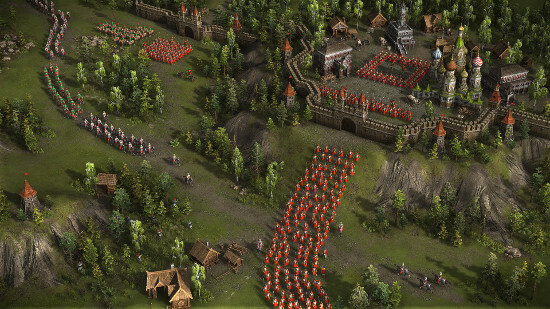 Cossacks 3 was a bit of a surprise announcement to be coming to Linux, and it looks fantastic. 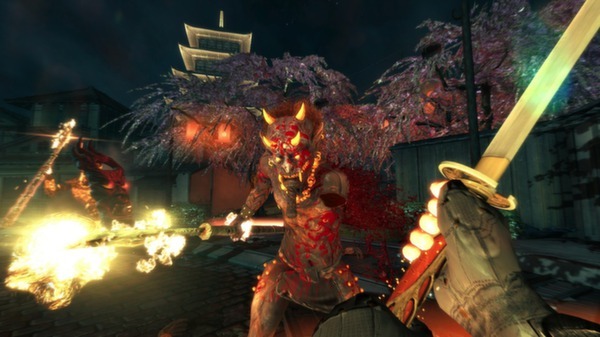 I decided to send over a few burning questions. War for the Overworld came out of early access with a bit a shaky launch, and now it’s been polished up a bit I gave it a look and spoke to the developer. 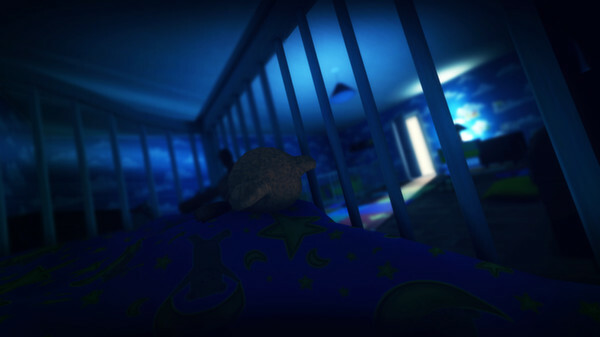 I do a fair few articles covering Linux sales statistics with lots of different developers, and today is the day for Among the Sleep from Krillbite.